NOTE: ALL INFORMATION IN THIS POST IS COPIED FROM THE PUBLIC PROFILES OF THE CANDIDATES AS MADE AVAILABLE ONLINE. IT IS INSTRUCTIVE TO NOTE THAT SOME CANDIDATES DID NOT PROVIDE SOME OF THE REQUIRED INFORMATION IN THE SAID PROFILES. Paul has been involved in virtually all major transactions and regulatory reforms in the Nigerian communications sector and was involved in the first-ever and all-round successful Nigerian Digital Mobile Spectrum Auction conducted in 2000. The transaction earned the Federal Government of Nigeria US$855,000,000.00 for 3 Digital Mobile Licences. He Has been the primary adviser to the Nigerian Communications Commission (NCC) in most of its reform initiatives till date and Served as the only African and the sole Legal practitioner in the six-member Auction Control Team for the Global Systems of Mobile Communications (GSM) Spectrum Licence Auction that introduced Econet Wireless Networks Limited (now Airtel), MTN Communications Limited and NITEL GSM to the Nigerian market. 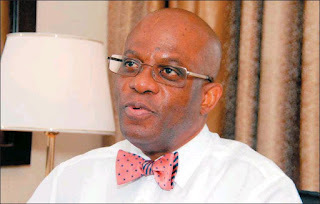 Paul Usoro was appointed by the Akwa Ibom State Government to manage its portfolio investment in Airtel in 2001 and henegotiated this investment, valued as at the date of entry at the sum of US$75,000,000.00. Akwa Ibom State Government cashed out most of its investments in this enterprise in 2006, in the transaction by which Celtel BV successfully invested over US$1,000,000,000, by way of share purchase from existing shareholders and injected fresh capital into Airtel (“Celtel Transaction”), which transaction was chiefly negotiated by Paul. In 2010, Celtel BV sold out its equity entirely to the Bharti-Airtel Group of India resulting again in the reorganization of the Airtel Board. Again, Bharti-Airtel, the new 65% owners of Airtel insisted that Paul remains on the Board of the Company where, as at date, he chairs the only Committee of the Board i.e. the Audit Committee. A founding Secretary General, Telecommunications Law Association, Mr Usoro was named ‘Best Pan African Telecoms Lawyer of All Times’ by the IT and Telecom Digest, Nigeria’s leading and one of Africa’s foremost ICT magazines. The Teacher as often called has been into active legal practice over the years. From 1984-1985, he served his NYSC in the Legal Aid Yola. He was Counsel, Law Firm of GNA Atulomah and Co, Aba from 1985- 1988. Counsel, Law Firm of GNA Atulomah and Co, Aba. He was partner to Ekenna Nwajei Nwauche & Ojukwu Aba from 1988- 1992; Partner, Nwonye and Ojukwu, Aba from 1992-2001 –2014; presently partner, OJUKWU FAOTU & YUSUF (OFY-Lawyers), Aba, and Abuja and was appointed in 2014 as a Senior Advocate of Nigeria. He is a Pioneer, Clinical Legal Education in Nigeria. Over 12 Law Clinics were established in Nigerian Universities under his watch. As a Member, NBA Committee on the review of the Legal Practitioners Act & Legal Education Act 2011, Ojukwu produced a new draft for the Committee and that draft is currently pending before the National Assembly today. In addition to the Legal Practitioners Act, Ojukwu also submitted to the Bar draft bills on Legal Education and Legal Services Commission. These are also presently before the National Assembly. In 2006, the NBA under President Olisa Agbakoba SAN requested an amendment in place of a completely new Act and Ernest Ojukwu submitted a new Legal Practitioners (Amendment) Bill which was submitted to the National Assembly. He Proposed the introduction of a Mandatory Continuing Legal Education for the Bar at the NBA Annual General Meeting Ilorin 1998. As a Member of NBA NEC, he proposed a resolution dated 3rd November 2003 for NBA NEC to “direct the General Secretary NBA to publish on or before the 31st day of December 2003 the list of co-opted members of NEC and Branch representatives in accordance with section 9(a)(iv) and (v) of the NBA Constitution.” He also Organised as Chairman NBA Aba Branch, the 1st Law Reform Workshop in Abia State in 1998. Under the tutelage of Chief Ikeazor, SAN, Arthur Obi Okafor, as a young Counsel was exposed to the best of litigation, practice and procedure in diverse aspects of Nigerian law. He was led by Chief Ikeazor in some of the most-celebrated cases in our law reports, such as; Chinemelu V. C O P (1995) 4 NWLR (Part 390) 467 @ 484 and Anatogu v. Iweka II (1995) 8 NWLR (pt. 415) 547 among others. 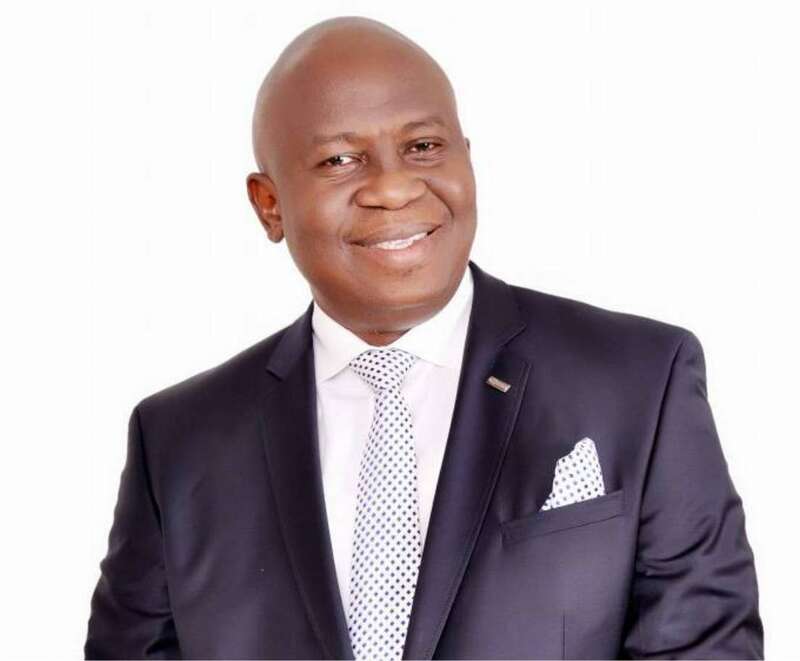 He was recently appointed Chairman of the Administration of Criminal Justice Reform Committee of the Nigerian Bar Association. 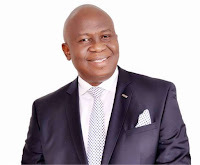 In addition to the above, Arthur Obi Okafor is also an Assessor with the Delta State Multi-Door Court House for listing Arbitrators, Mediators and Conciliators.